We just don’t transport your goods. We provide services that cover the entire gamut of import and export needs. From picking up at origin to delivering at the destination, we provide you highest quality end to end service with personalized attention to your cargo. Managing the complete supply chain – supplier to manufacturer, retailer and end customer is vital for a business to succeed. 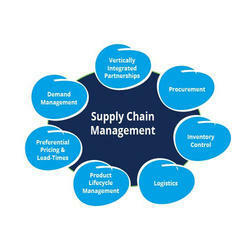 However, having an efficient supply chain is not enough in today's competitive and ever growing market. 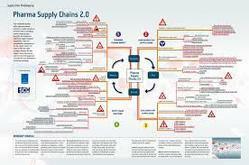 To stand out, a business needs a supply chain which is faster and adaptive to market conditions.